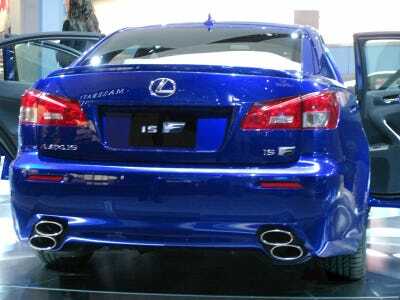 Lexus is an automotive brand that started its life with luxury as the end-all-be-all for high-end cars. Soft, sedate, and unperturbed. The cars were big, floaty and numb. You weren’t supposed to get excited about them. These were cars for the dignified class. No troublemakers. That was probably a fine one-liner at the time, but also inadvertently self-deprecating. 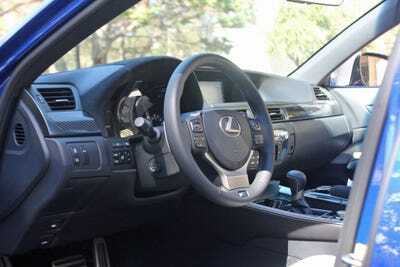 Lexus’ cars have derisively been described as perfect for people who don’t like driving. For most of the 1990s and early 2000s, Lexus stayed true to its dignified heritage. 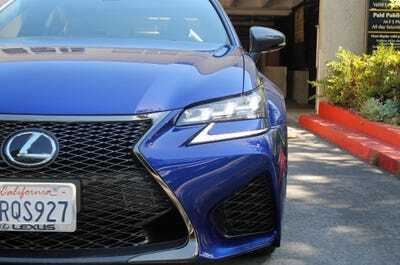 Even as the German horsepower wars cranked up during that same period — with Mercedes-Benz and BMW frantically upping the ante on power and performance, Lexus stayed above the fray. Then 2007 happened, and the F-brand was born. 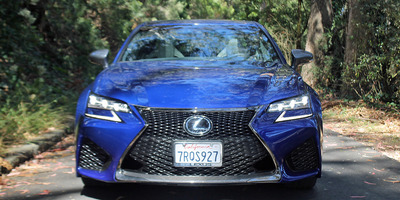 That was the year Lexus took its second-generation IS sedan, shoehorned a big V8 into it, and stuck a big, fat 'F' on it. The IS F was born. 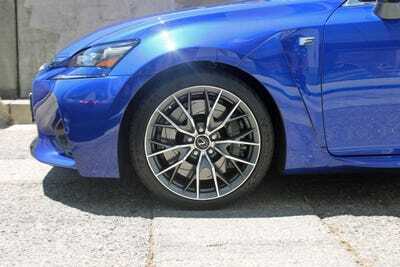 The 'F' is a nod to Fuji Speedway in Japan, where the company tests its performance models. 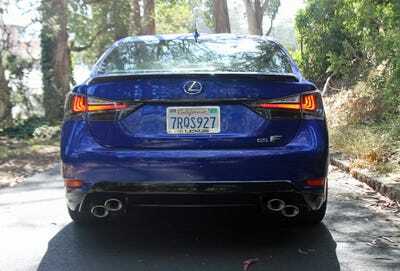 The IS-F was the first F-branded mass-market Lexus model available in the US. 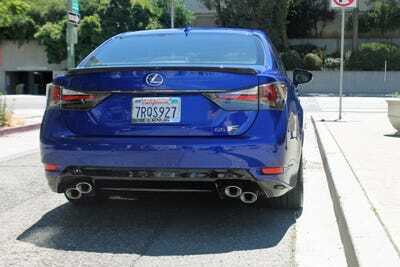 It was best-known for its stacked quad exhaust pipes -- which were only cosmetic, and non-functional. 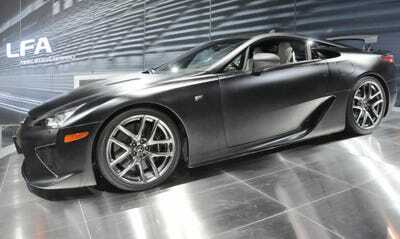 The Lexus LFA came next. 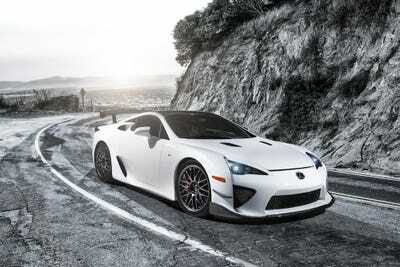 Lexus made the LFA from 2010 to 2012. It sold for $445,000 in the US. 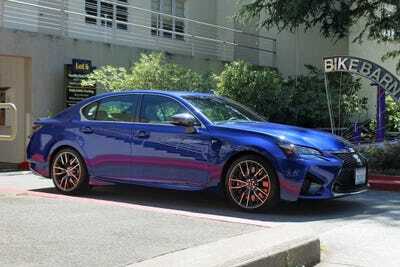 The latest F-er comes in the form of the GS -- the large Lexus luxury sedan that slots just under the flagship LS. ... and so is its bark. ... but it still manages to drive on rails. The 467-horsepower engine is reasonably quick, but not quite eager enough. Power comes on just a half-beat too slowly. 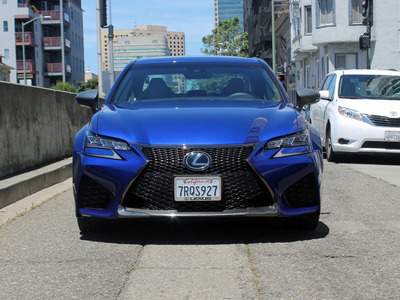 Use the paddle-shifters to pump through the gears, and it starts to eat pavement with more urgency, but that initial hesitation is disappointing for this calibre of car. 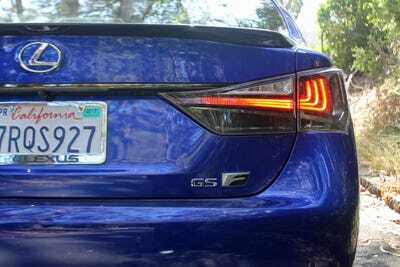 Yes, the GS-F is kind of a whale. It weighs about 4,000 pounds, has four doors and enough room to carry full-sized adults and all their luggage, but power coming from the snarling V8 needs more urgency. 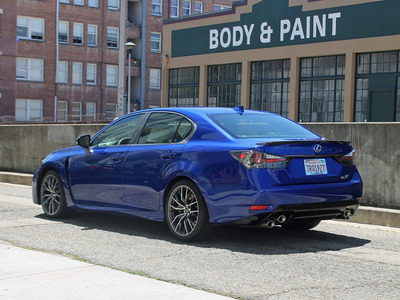 Many of the GS-F's direct competitors make more power. 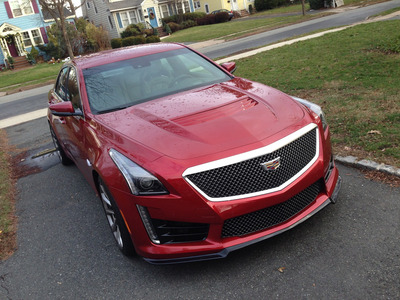 The Cadillac CTS-V pulls in 640 horses, and unleashes every last one of them on demand. 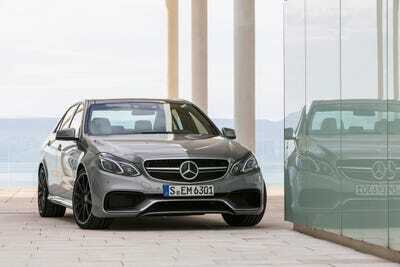 The Mercedes E63, though currently on hiatus, delivered a similar kind of buttoned-up recklessness. The GS-F we drove is a decent package overall, but costs about $15,000 more than it should. Add 60, maybe 75 more horsepower and it could be a more serious contender.